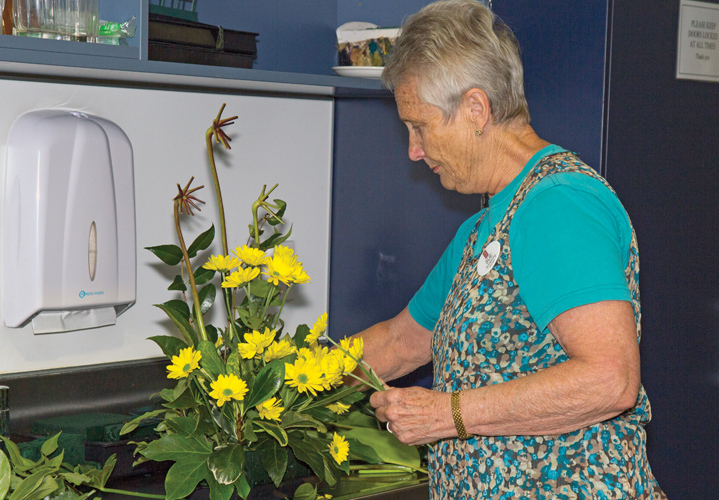 At HBH Senior Living, we couldn’t do what we do without the support of our wonderful, hard-working volunteers. So we’re thrilled that several of our volunteers have been nominated for a 2018 Minister of Health Volunteer Award. Nominated for long service are Heather Jack (26 years), Jane Davis (25 years), Gay Dawson (23 years), Ann Lai (21 years) and Trevor Stretton (20 years). And Joyce Kraak has been nominated for dedication, loyalty and caring shown in many areas of volunteer work during the last four years. Congratulations to all of the nominees and best of luck when the awards are presented during National Volunteer Week in June.